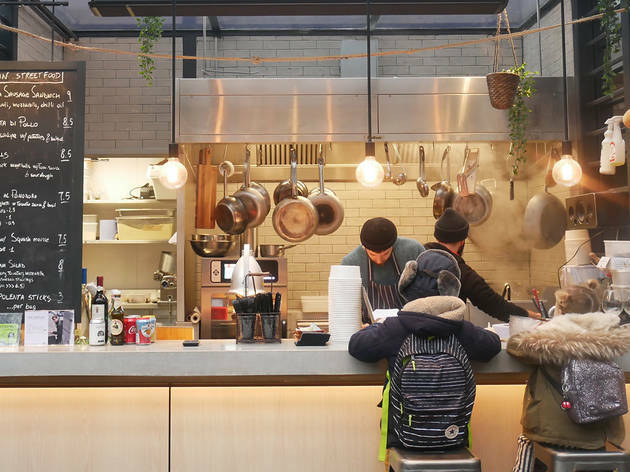 Start the day off sample-hunting at Borough Market, where you’ll find everything from artisan bread and sickly-sweet baklava, to vintage cheese and hand-crafted chocolates. Now it’s time to meander across London Bridge, like a proper tourist, and drink in the views of the Thames as you go, including that of Tower Bridge in the distance. 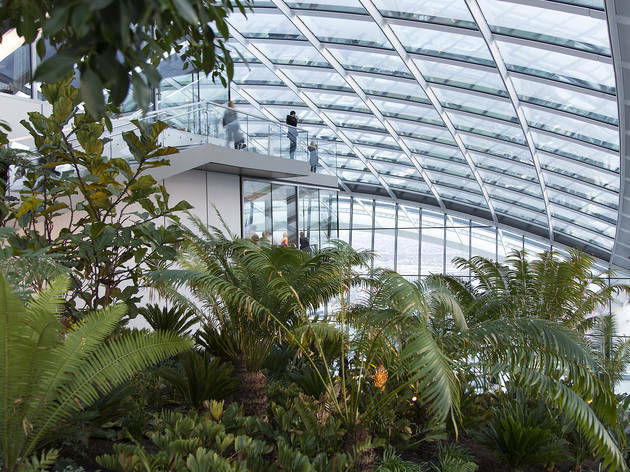 If you’ve got a head for heights, walk now to London’s sixth-tallest building and impressive public space, Sky Garden, atop the Walkie-Talkie. 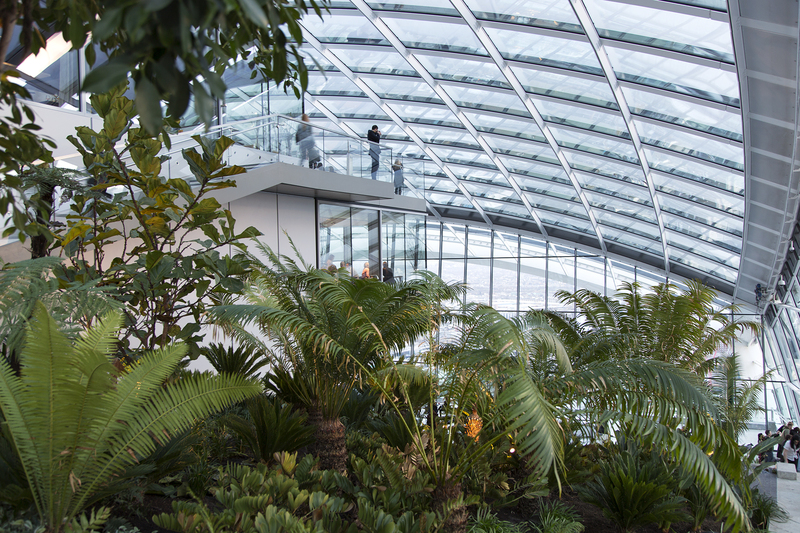 Marvel at the spectacular city views through stunning windows, and stroll around amid the lush vegetation. Make sure to book in advance. Take a 20-minute stroll north-eastwards, stopping off to Instagram the impossibly-pretty houses on Wilkes Street and Princelet Street in Spitalfields, an area which embodies the spirit of the historic East End. 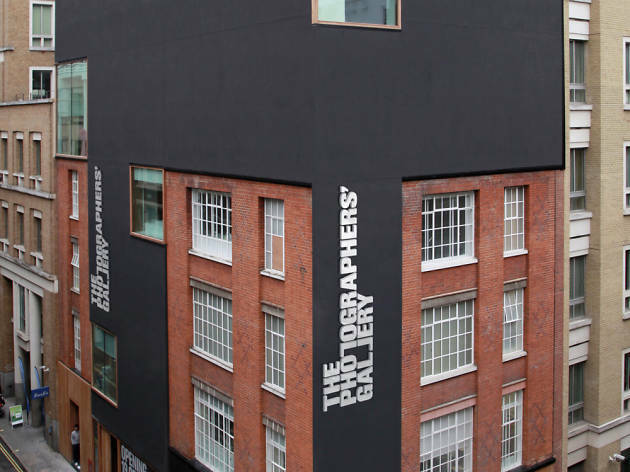 Then head towards the famous Old Spitalfields market for some people-watching and window-shopping. 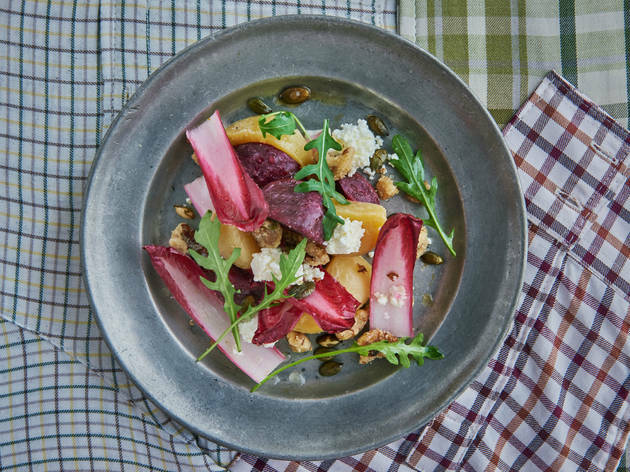 Top off the evening with a trip to the brilliant and bustling Urban Food Fest in Shoreditch High Street. Every Sat until October, there’s an outdoor party with free giant Jenga, ping-pong and live music (as well as 15 food trucks). Head there on August 25 when Levi Roots will be dishing out free samples of his Reggae Reggae sauce. 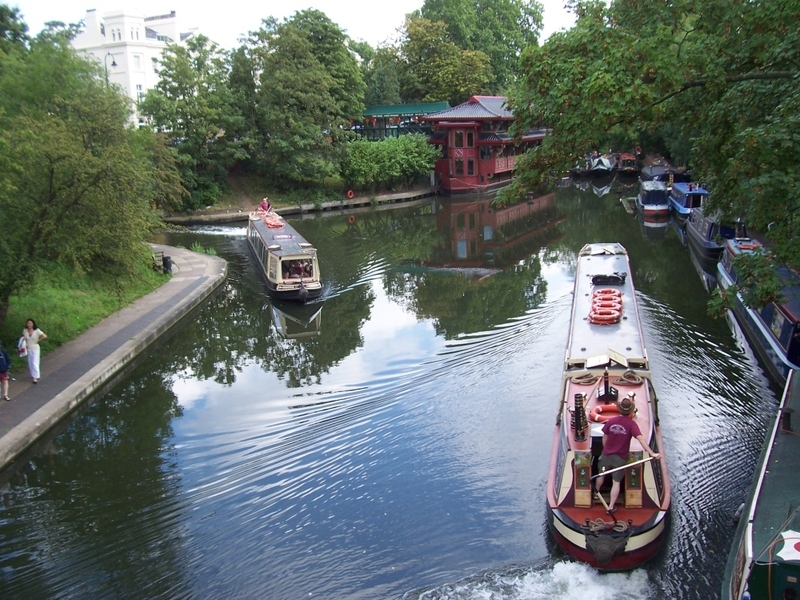 Set sail down the historic Regent’s Canal with a leisurely, 50-minute narrowboat trip from Little Venice to Camden, with The London Waterbus company. A one-way trip departing at either 10am or 11am. Colourful Camden also has its tranquil areas. 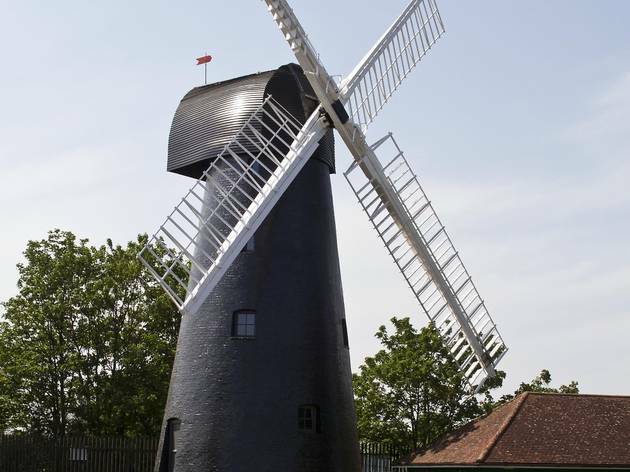 Take a peaceful stroll through the town via the canal and follow the walker’s paths. A perfect way to have an idyllic afternoon. 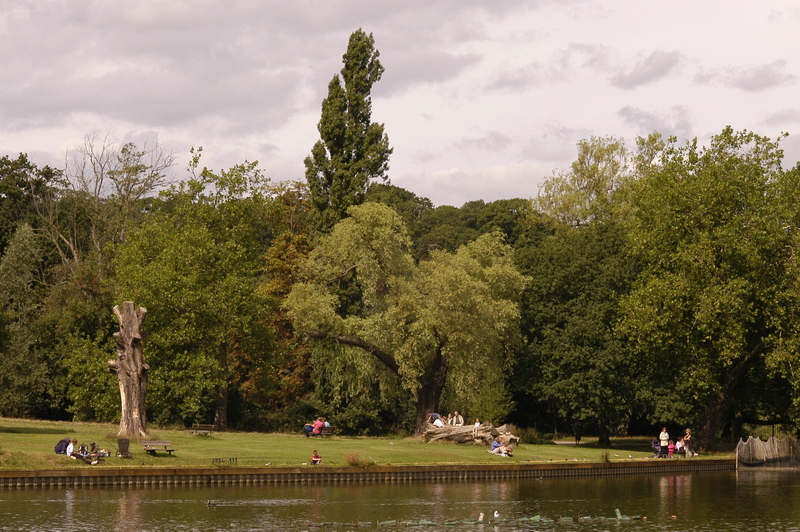 After a brisk walk up to Hampstead Heath (you can do it in less than 25 minutes, we promise), it’s time to get your kit off at Hampstead Heath Ponds. 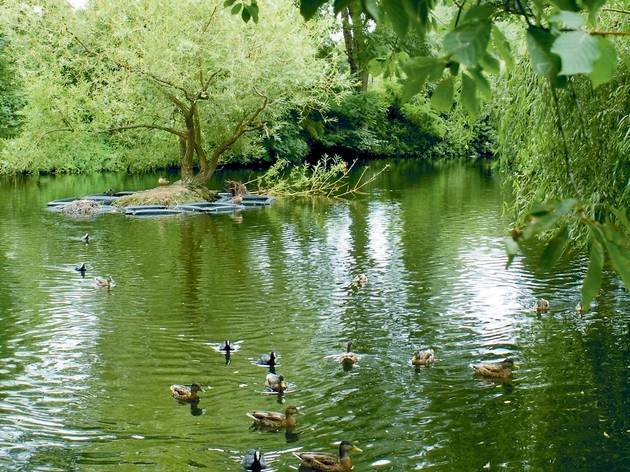 For just £2, you can cool off outdoors in one of three pools (ladies, mens or mixed). And cool off you will, because even in summer the water can be fairly nippy. 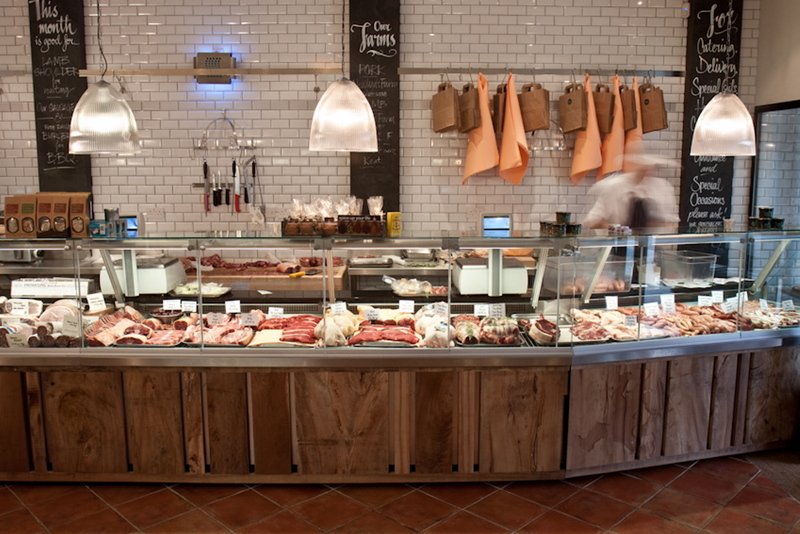 Barbecue season is well underway, so what better way to get in the mood for a meat-feast, than the The Hampstead Butcher. 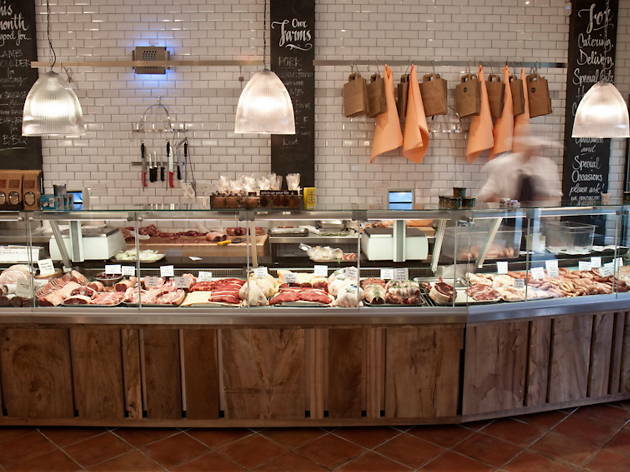 This traditional British butcher hosts regular weekend tastings in its shops from noon-4pm. 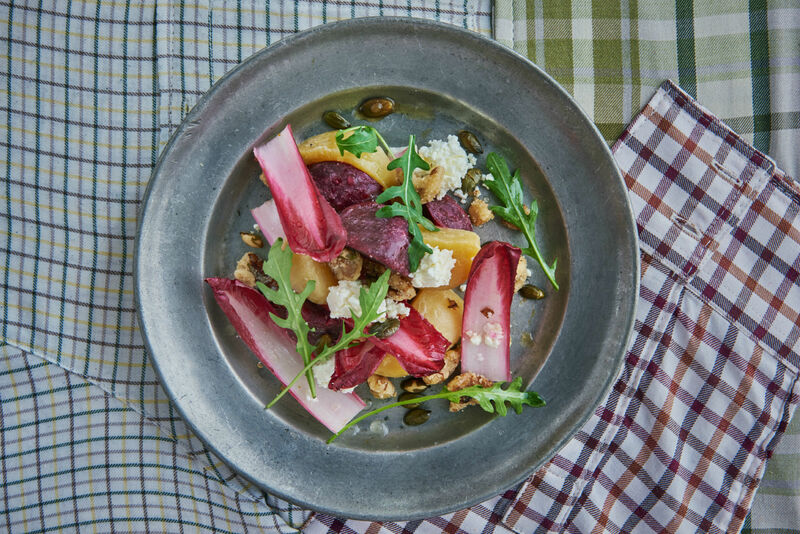 Get stuck into a mouth-watering selection of cheeses, artisan wines, patés, cakes and charcuterie. 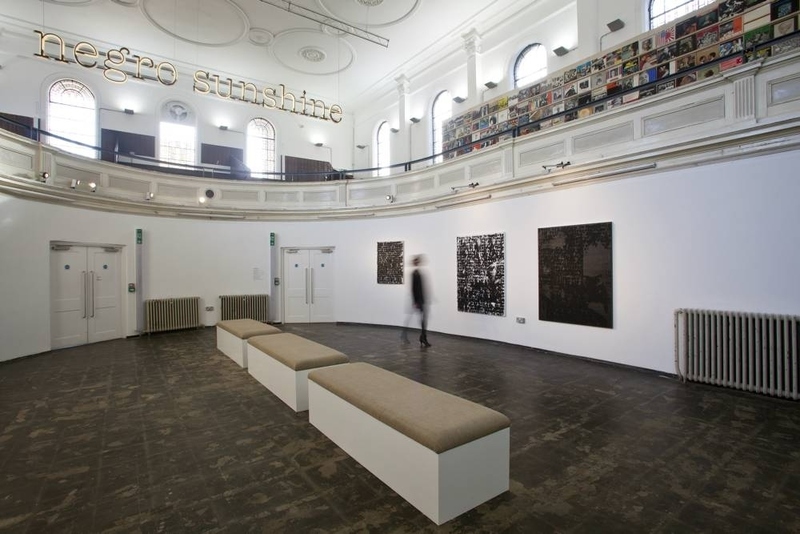 Round off the day with a walk to Belsize Park, where the Zabludowicz Collection’s London project space has been running contemporary art exhibitions since 2007. With work from up-and-coming solo artists, you’re sure to find something that will entertain, mystify or surprise you. 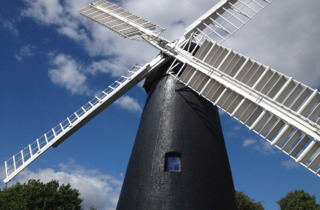 Kick off your morning at Brixton Windmill in Blenheim Gardens. 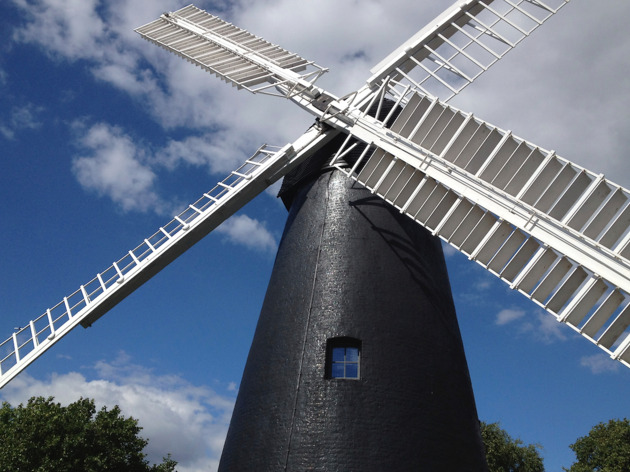 Built in 1816, it’s the closest working mill to central London and it’s open to the public for free guided tours from March to October. 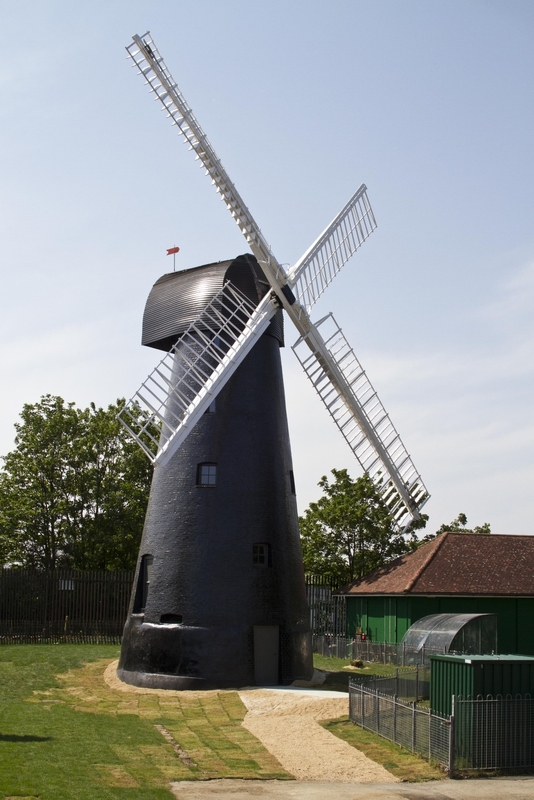 Tickets are released one month prior to each open weekend. 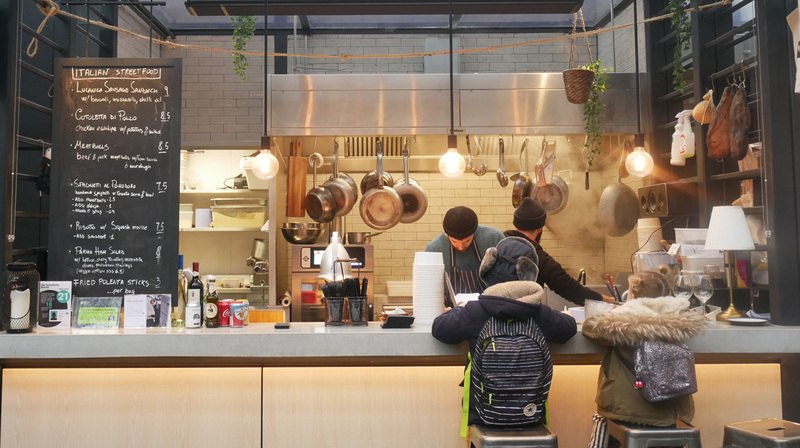 A trip to Brixton wouldn’t be complete without Caribbean food, and there’s nowhere more authentic than True Flavours, on Acre Lane. Get a jerk chicken meal with rice, peas and a side of plantain. 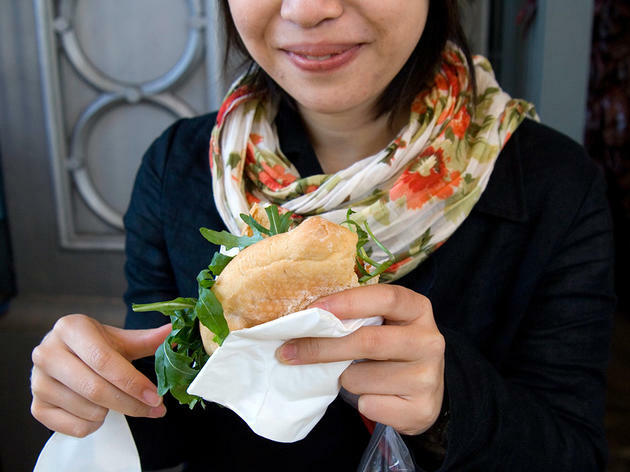 You’ll leave feeling content. 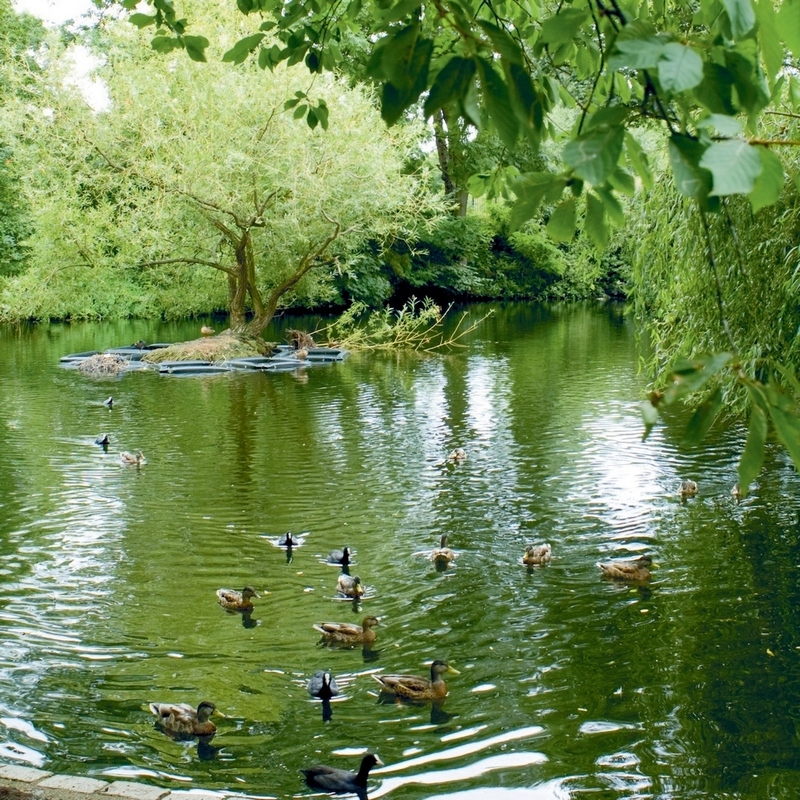 A stroll to Brockwell Park will take around 15 minutes. 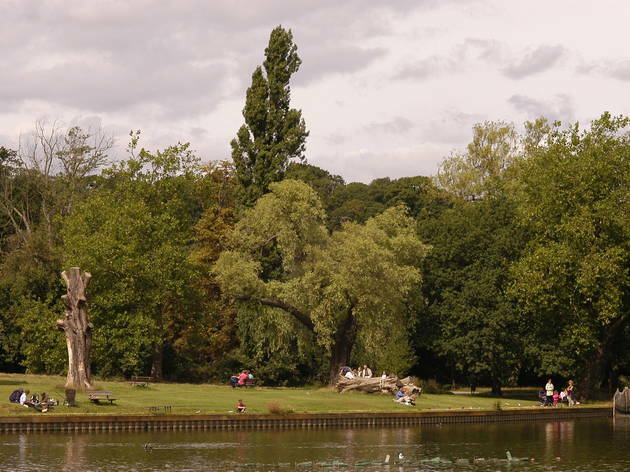 This sprawling oasis of greenery contains the historic building, Brockwell Hall and the ever-popular Brockwell Lido. 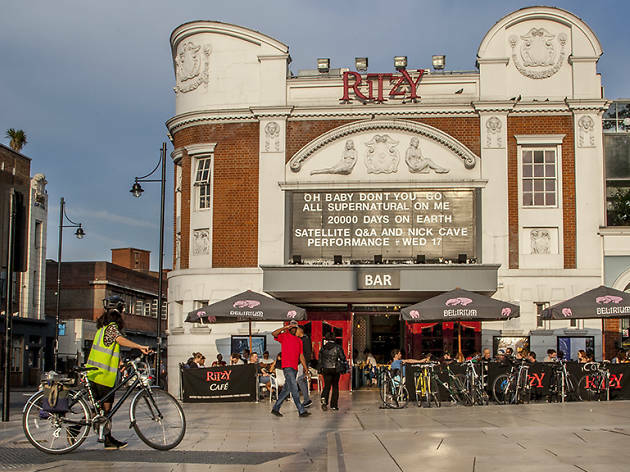 Cinema tickets aren’t mega-cheap at the Ritzy Cinema on Coldharbour Lane, but they make up for the prices with free shows and live music in the café. 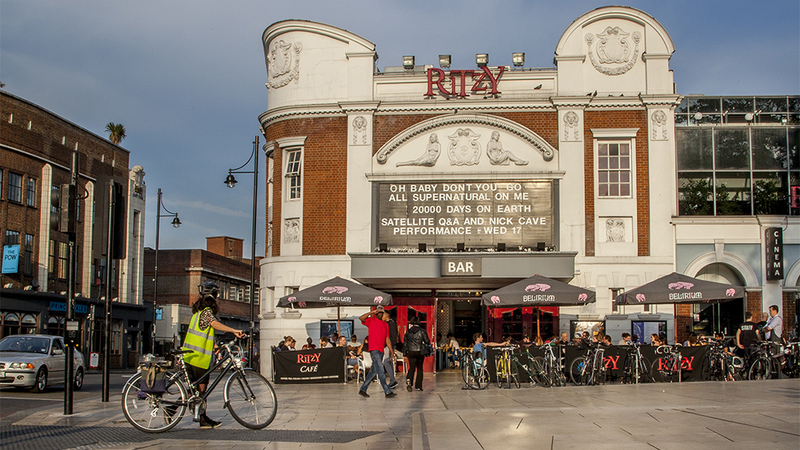 Head to the second floor to grab a coffee, and drink it on the terrace, from which you can watch the whole of buzzing Brixton roll by below. 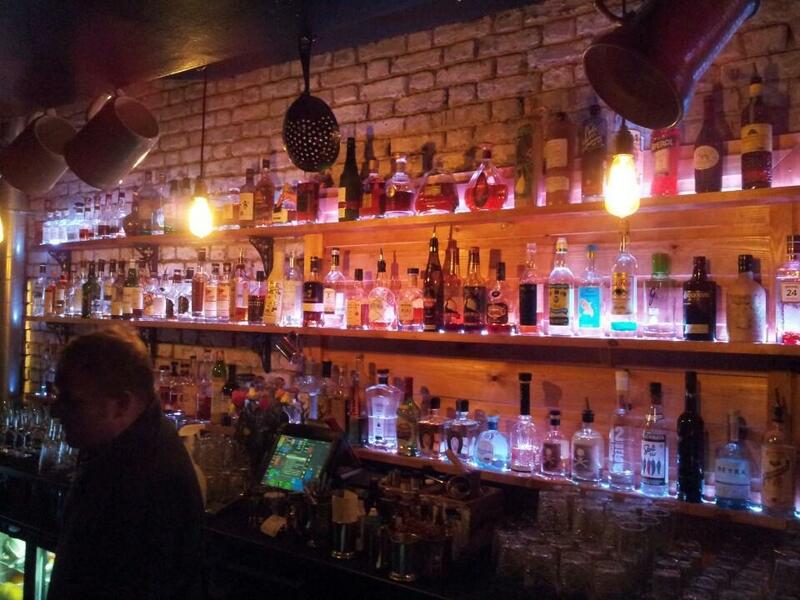 Hop on the tube to Clapham, where zingy cocktails await you at the Southsider Cocktail Club on Battersea Rise. The bar boasts free popcorn, and a happy hour that actually runs during non-ridiculous times – Tuesday to Saturday, 5-9pm. Craving the feeling of sand between your toes? 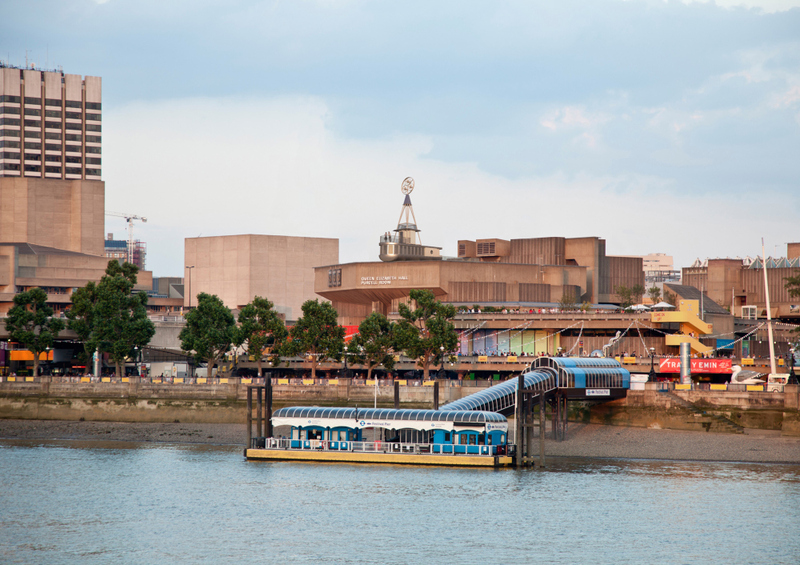 Head to the Southbank Centre where you can kick back and relax with a cocktail in-hand on the free man-made beach. 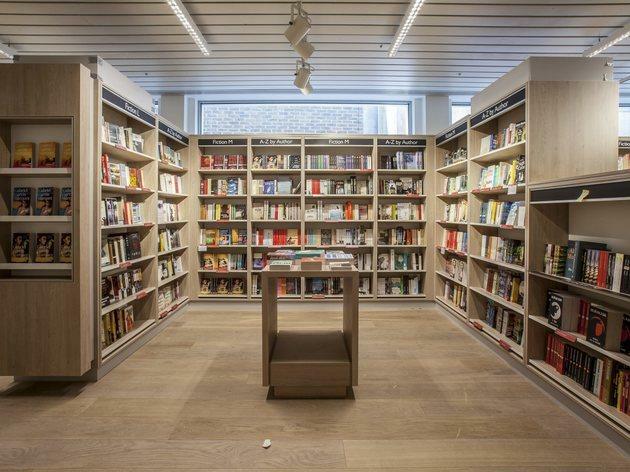 Once you’re done snapping your sandy-selfie, catch an off-peak tube from Waterloo to Tottenham Court Road, and head to Absurd Bird in Soho. The Southern-style eatery offers a weekend bottomless brunch that’s dangerously tasty. 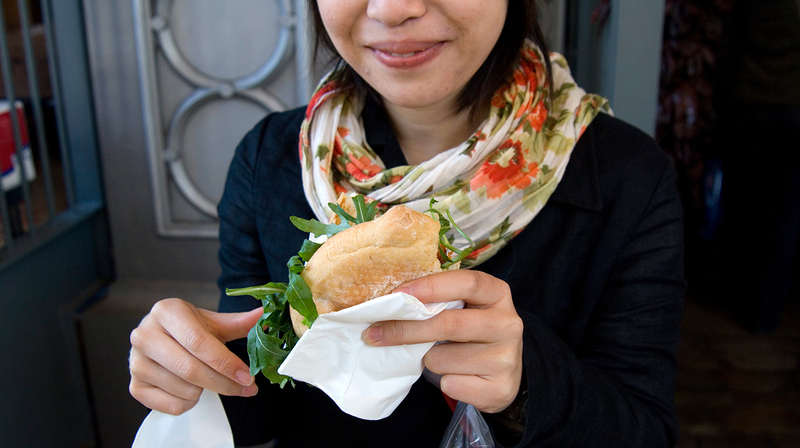 Choose two courses including chicken and waffles or veggie and vegan options, plus free-flowing booze. 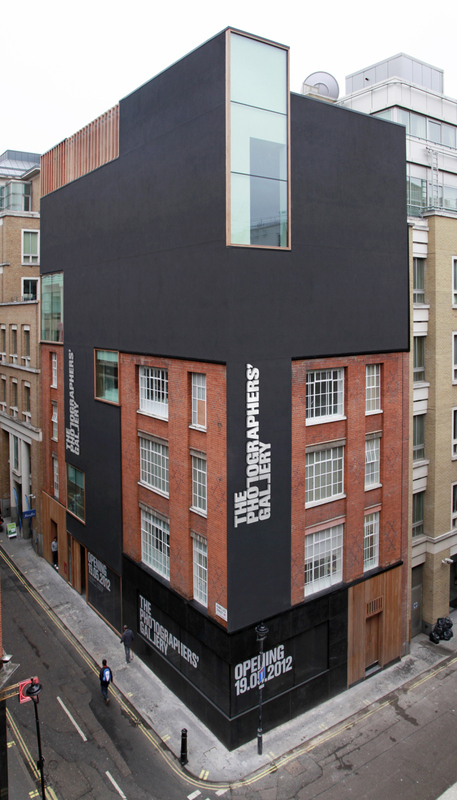 Now it’s a seven-minute walk to Ramillies Street, where you’ll get your thinking cap on in the Photographers' Gallery. 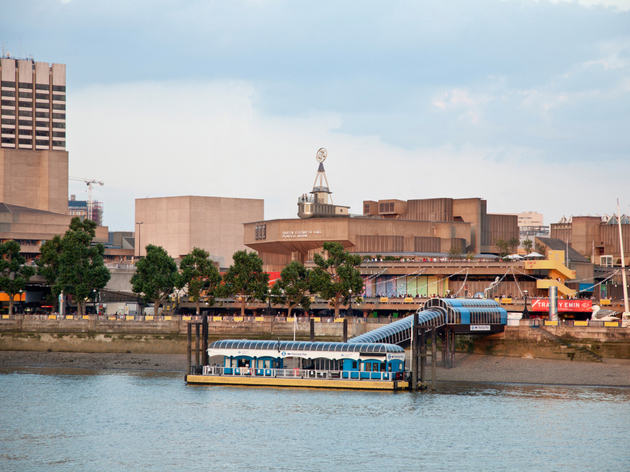 It’s London’s largest art space dedicated to photography, with a constant rotation of temporary exhibitions. 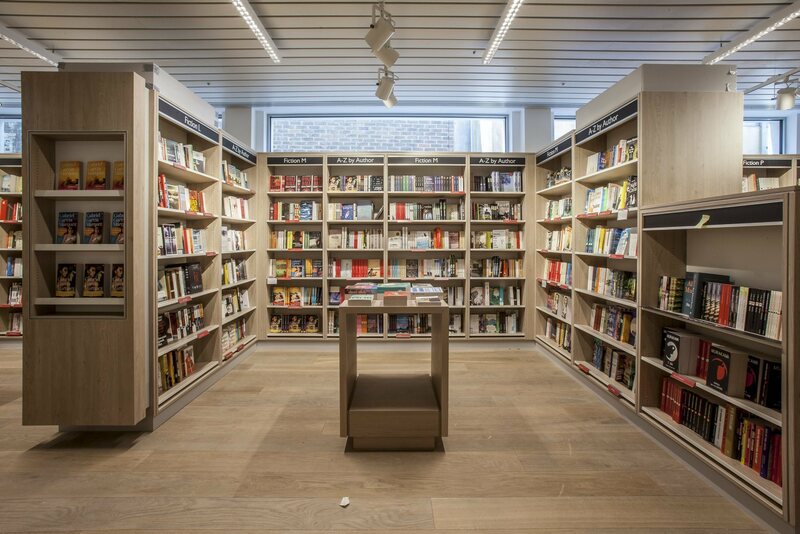 Take a ten-minute stroll to the world-famous Foyles bookshop on Charing Cross Road where you can immerse yourself in all that it has to offer. 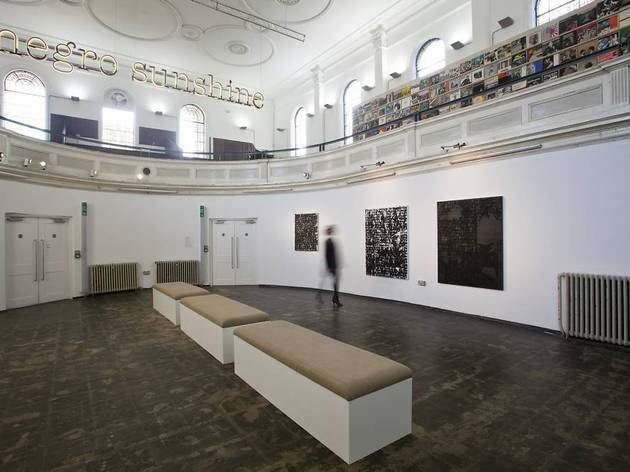 With talks from authors, live jazz music, workshops and exhibitions, you can easily while away a pleasant afternoon here, or grab a coffee and cake from the café upstairs. Your evening finishes on Soho Street with a visit to the Iskcon (International Society for Krishna Consciousness) Radha Krishna Temple. The Hindu spiritual oasis was once visited by the Beatles. Anyone is welcome at their sacred ceremonies (arati) or philosophical talks.